This is pretty sweet. I wonder how they will get the achievements tied to my live account? 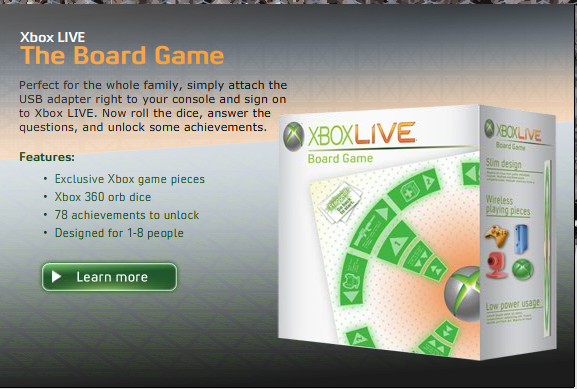 Perhaps it’s like the Halo 3 extras dvd, that is actually a game.